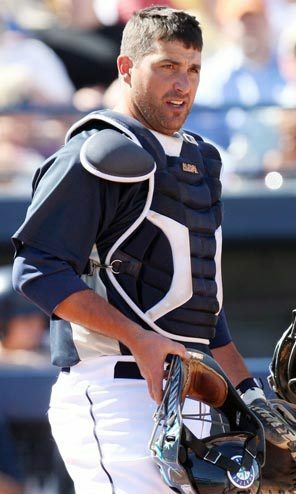 On December 6, 2006, the San Francisco Giants signed free agent catcher Bengie Molina (Cedar Rapids Kernels – 1994-95) to a three year contract that will pay Molina $16.75M over the three year period. Bengie Molina hit .274 with 144 HR and 711 RBI during his 13 year career playing for the Angels, Blue Jays, Giants and Rangers. Molina finished fourth in the 2000 Rookie of the year vote and won Gold Glove awards in 2002 and 2003. He played in two World Series (2002 and 2010) and won a championship with the Angels in 2002. 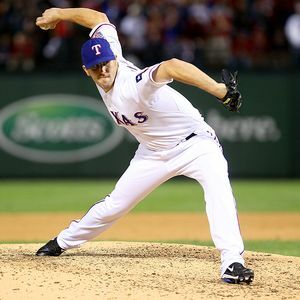 He earned a Championship ring in the 2010 World Series even though he played in the series for the Rangers on the losing side. 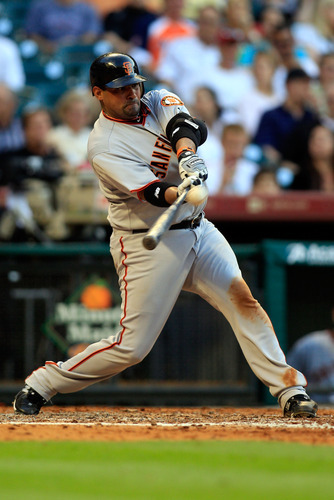 Molina was traded midseason from the championship Giants squad on July 1, 2010. 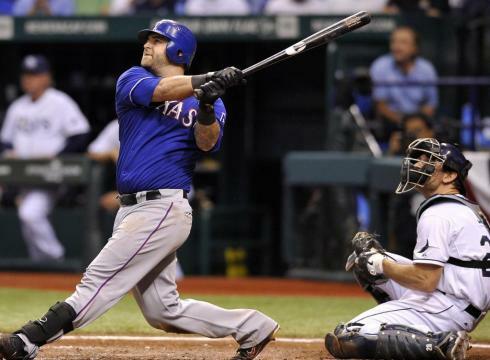 Mike Napoli has hit .264 with 122 HR and 324 RBI thus far during his six MLB seasons with the Angels and Rangers. He had a career best year in 2011, hitting .320 with 30 HR, 75 RBI and a OPS of 1.046 this season. Napoli is one of only two MLB catchers who have hit 20 or more HR each of the last four seasons (Brian McCann-ATL). Mike Napoli was a member of the 2001 and 2002 Cedar Rapids Kernels teams. In 2001, the Kernels finished 60-77 under manager Tyrone Boykin. Napoli hit .232 with 5 HR and 18 RBI in 43 games for Cedar Rapids. In 2002, the Kernels posted a 81-58 mark under manager Todd Claus. 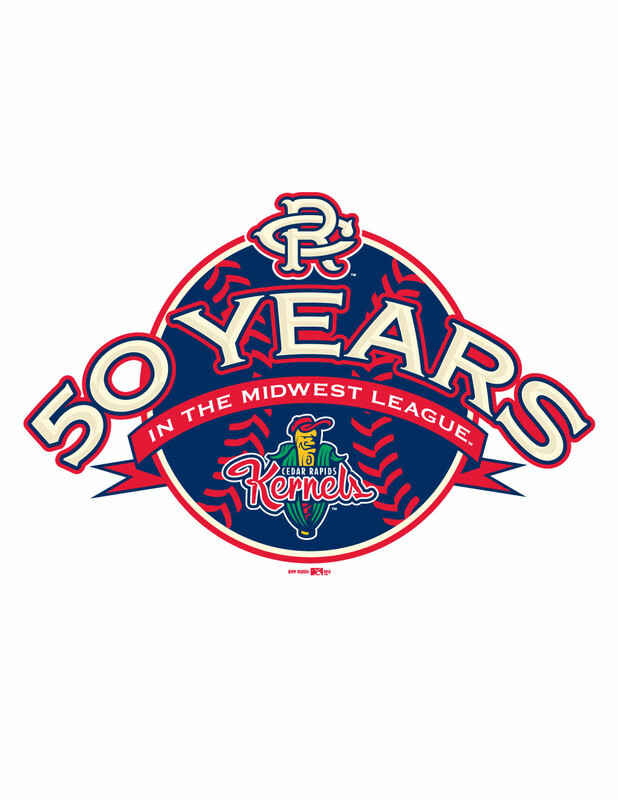 The 2002 Kernels defeated Quad Cities before losing to Peoria in the semifinals of the Midwest League Playoffs. Napoli hit .251 with 10 HR, 19 doubles and had 50 RBI in 103 games for Cedar Rapids in 2002. 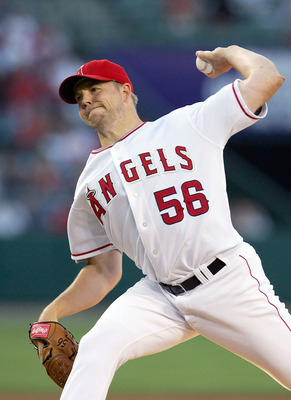 On October 3, 1999, Jarrod Washburn (Cedar Rapids Kernels– 1995) worked 8 2/3 shutout innings to lead the Angels to a 1-0 win over the Texas Rangers on the final day of the season. Washburn struck out seven while allowing five hits in the victory. Jarrod Washburn has posted a 107-109 record with a 4.10 ERA during his 12 year MLB career playing for the Angels, Mariners and Tigers. Jarrod Washburn posted a 0-1 record with a 3.44 ERA and 20 strike outs in 18 1/3 innings of work for the 1995 Cedar Rapids Kernels team. 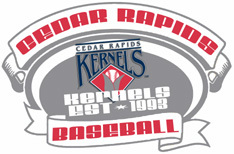 The Kernels finished in 3rd place with a 76-62 record under manager Tom Lawless. Quad Cities defeated the Kernels in the opening round of the playoffs. 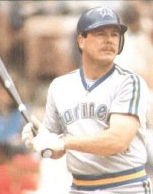 On September 13, 1984, Bob Kearney (Cedar Rapids Giants 1978) went 3-4 at the plate with a HR, a double and two RBI as the Seattle Mariners fell 9-7 to the Texas Rangers. Bob Kearney hit .233 with 27 HR and 133 RBI during his 8 season MLB career playing for the Giants, Athletics and Mariners. 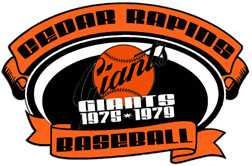 Bob Kearney hit .270 with 1 HR and 15 RBI in 28 games for the 1978 Cedar Rapids Giants. The team finished with a record of 53-83 under manager Jack Mull. On August 3, 1975, Adrian Garrett (Cedar Rapids Braves – 1962) was 2-4 at the plate with a HR, 3 RBI and scored a run as the Angels defeated the Rangers 6-4. 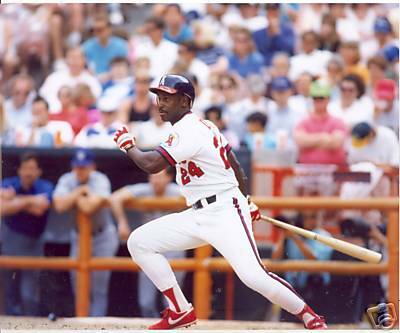 Adrian Garrett hit .185 with 11 HR and 37 RBI during his 8 year MLB career playing for the Braves, Cubs, Athletics and Angels. 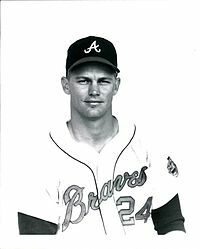 Adrian Garrett was a member of the 1962 Cedar Rapids Braves team that posted a mark of 58-66 under manager Ken Blackman during Cedar Rapids’ initial season of the Midwest League. Garrett hit .254 with 19 HR, 19 doubles and 87 RBI in 124 games for Cedar Rapids. On July 10, 2008, Howard Kendrick (2004) went 3-5 at the plate with a pair of HR, three RBI, a double and scored three runs as the Angels defeated the Rangers 11-10. 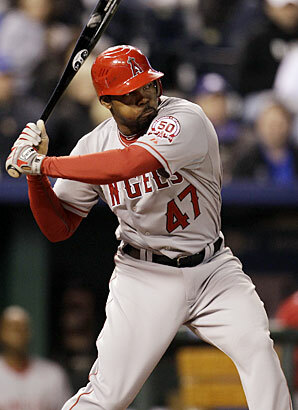 Howard Kendrick has a .291 batting average, 55 HR and 337 RBI in 734 games over seven seasons with the Angels. 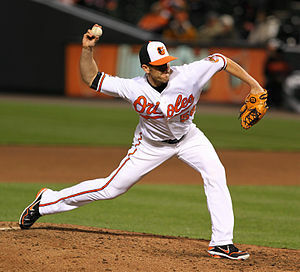 Kendrick was selected to the American league All-Star squad in 2011.